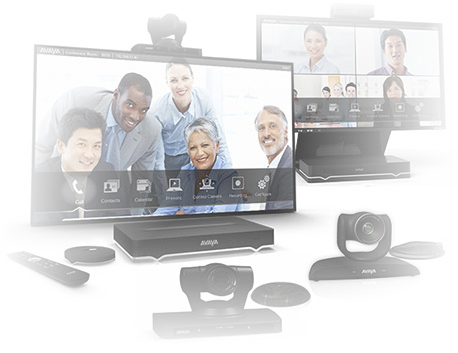 West Pier supply, install and maintain the Avaya 9508 Digital Desk Phone. 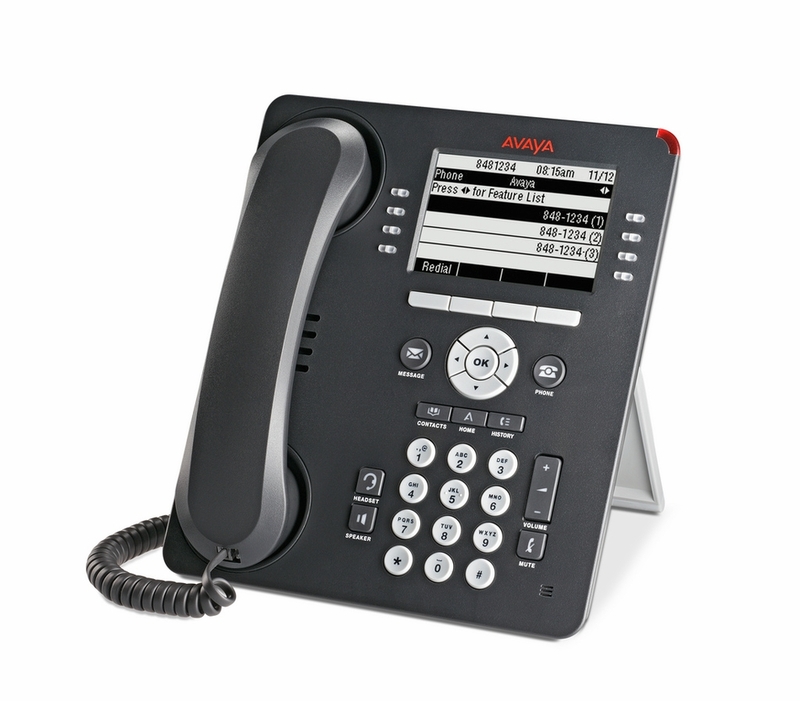 The Avaya 9508 Digital telephone is ideally suited for executives and managers who spend a great deal of time on the phone and rely on advanced telephony features. 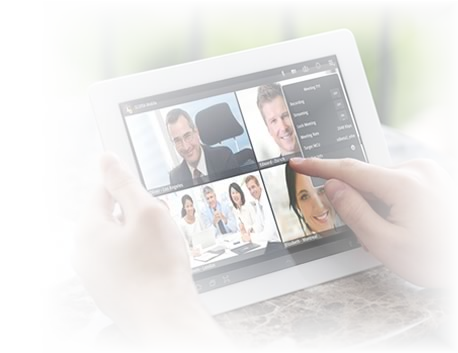 It features a common user interface with Avaya One-X solutions, and flexibly supports up to three 12-button Expansion Modules. Graphical display - 8 rows x 32 characters. Eight line appearance/feature buttons with dual LEDs; four soft keys. Twenty-four administrative buttons, up to eight lines displayed simultaneously, with LEDs. 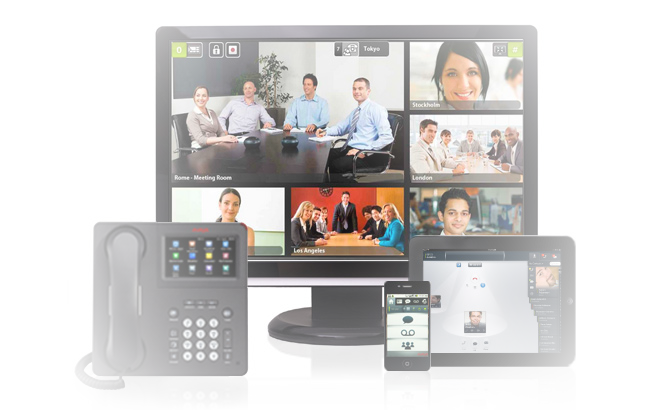 If you would like to discuss the Avaya 9508 Digital Desk Phone or have any questions please call us on 0344 264 5522 or please email us.